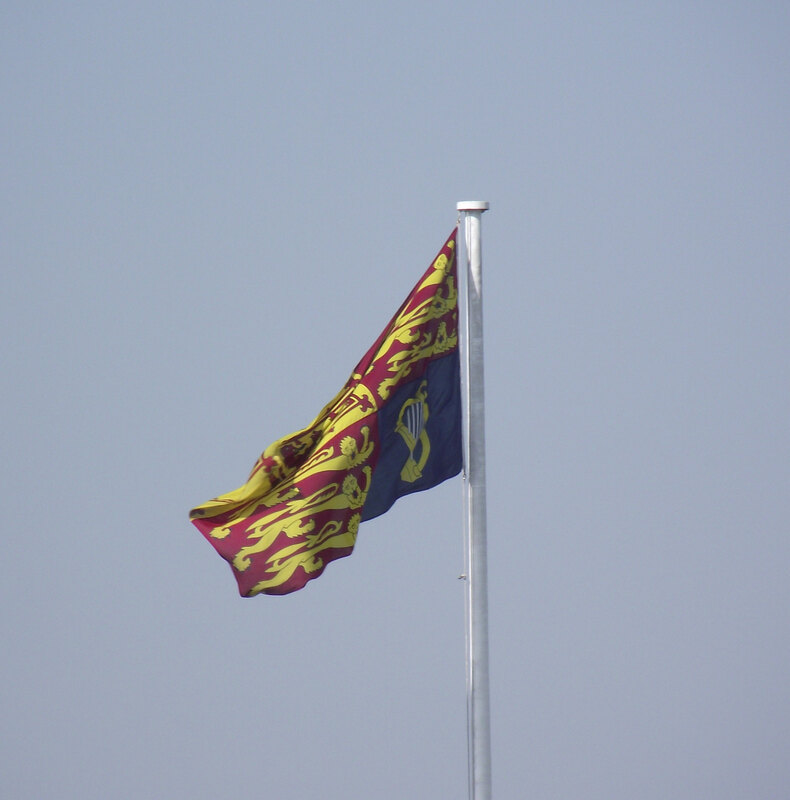 The Royal Standard was flying in front of the Town Hall as the Queen and Duke of Edinburgh visited Waltham Forest yesterday (29 March 2012) as part of her Diamond Jubilee tour. 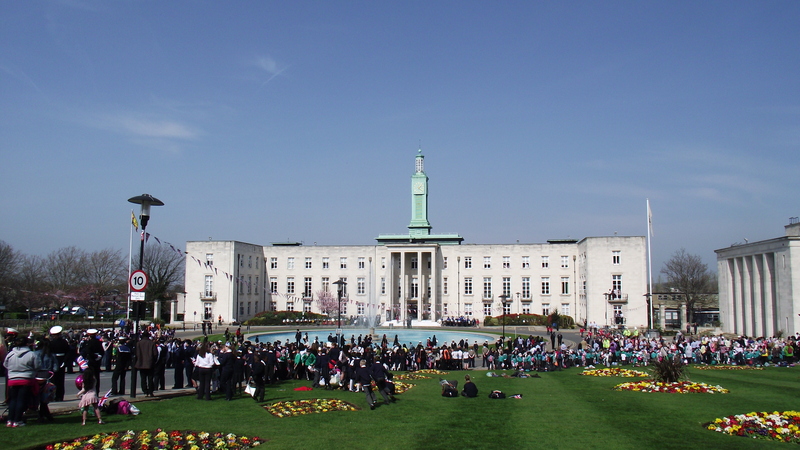 Although she didn’t pop into Leytonstone on her way from Redbridge, Leytonstone schools were amongst those invited to the Town Hall to meet her. Catering students from Waltham Forest College helped with the preparation and serving of the food and drinks. The Council is encouraging local community celebrations of the Diamond Jubilee. If you are planning one, or want to report back on one, you are welcome to use this site to advertise your event or publicise your pictures (details will also link to Facebook and Twitter). Send me details using the contact form. Details of these events were checked before posting, but please check with the organisers directly, as some may be subject to change and some events may only be open to invited roads. Open to local residents and beyond. There will be stalls for arts sales, bric a brac and give and take,community information,a bouncy castle and more. All stalls free to anyone who contacts Julie Stephenson in time. Between Woodriffe road and Lytton road. Monday 4 June 2012. The Red Lion are having Diamond Jubilee T-Party with home baked English treats, such as Scones with jam and cream, Victoria Sponge cake and sandwich platters and real tea served in tea pots. A Pimms tent. More details on Facebook. Thank you. It’s going to be a very wet ball unfortunately. Some things in the UK don’t change!